Nominated for Entrepreneurial Spirit at this years Best of Darlington Awards, the Glasshouse Restaurant is a contemporary dining experience for leisure and business customers alike. 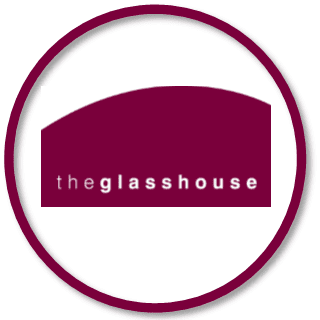 The Glasshouse Restaurant is now open Tuesdays through to Fridays, from 12PM-2.30PM (last orders 1PM) during term time. Below are the details of our new Autumn/ Winter themed events. 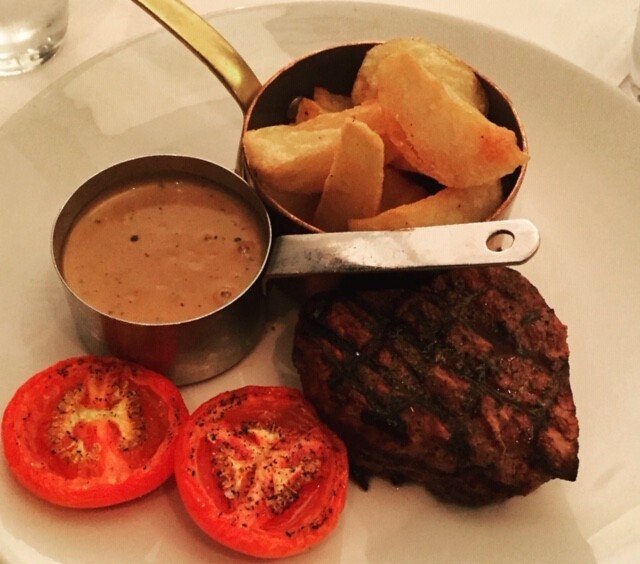 Our dishes include a lunch and evening menu incorporating British and European style food including vegetable dishes, chefs specials, ethnic and international choices. Throughout the year The Glasshouse also holds themed evenings including Celebrating Mardi Gras, Christmas Dinner and Spanish Tapas. See our Evening Dinner Events page for a full list of dates and events. We also welcome enquiries for private parties and celebrations throughout the year. Our facilities accommodate groups of 50 to 200 people. Please call 01325 503030 for further details and to get a copy of our banqueting selector menus. Have a look for yourself, see our 360 virtual tour of the restaurant. Why not treat a friend or a loved one to afternoon tea, lunch or dinner! Gift vouchers are available in denominations of £5 and £10. Vouchers can be purchased from the restaurant.